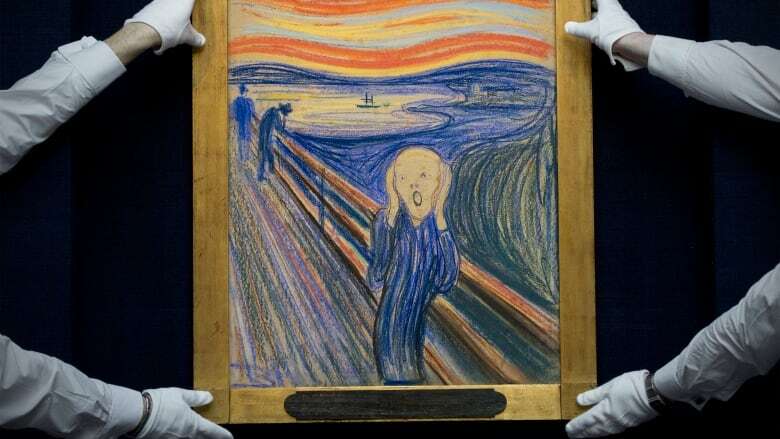 While many art aficionados credit the brooding red sky in The Scream to Edvard Munch's troubled psyche, a new paper posits a more scientific theory. 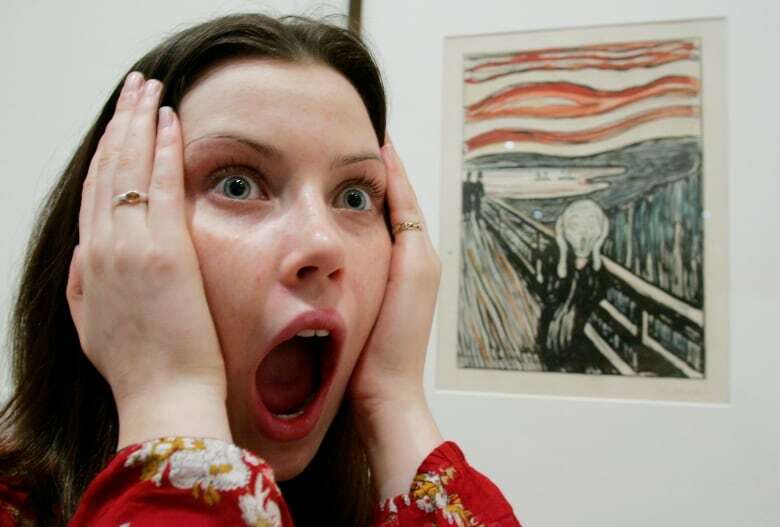 While many art aficionados credit the brooding red sky in The Scream to Norwegian painter Edvard Munch's troubled psyche, a new paper posits a more scientific theory. "Edvard Munch's The Scream has always fascinated me, as it has fascinated most Norwegians, I think," meteorological consultant Svein M. Fikke, lead author of the study, told As It Happens host Carol Off. The paper, published in the Royal Metrological Society's Weather journal, suggests the famous painting may have been inspired by a meteorological phenomenon called nacreous clouds — colloquially referred to as mother of pearl clouds. "From the meteorological world, I got a lot of very positive support. They understand our arguments, but from the arts world, I think it still needs some time to let this idea mature, so to speak," Fikke said. It's not the first time scientists have tried to pinpoint the nature of Munch's chaotic sky. In 2004, U.S. astronomers suggested Munch saw volcanic ash in the atmosphere from Krakatoa, which erupted nine years before Munch created his first rendition of The Scream in 1893. But Fikke said the painting "contains the same colours and wave patterns" as mother of pearl clouds. The phenomenon's rarity would also explain why it had such an impact on the artist, he said. "They require very particular conditions in the stratosphere, 20 to 30 kilometres above the surface of the Earth, and the clouds consist of small particles of the diameter of the same size as the wavelength of visible light, and that's why they can scatter the light in such a way that we get all these fantastic colours," Fikke said. "​When you see these, it's a phenomenon that you will never forget, and they appear very seldom." It has to be very cold and very humid to form mother of pearl clouds, and they're generally best viewed just before sunset or right after dawn, Fikke said. "One evening I was walking along a path, the city was on one side and the fjord below. I felt tired and ill. I stopped and looked out over the fjord — the sun was setting, and the clouds turning blood red. I sensed a scream passing through nature; it seemed to me that I heard the scream. I painted this picture, painted the clouds as actual blood. The colour shrieked. This became The Scream." This passage fits the bill for mother of pearl clouds, Fikke said. "When he saw this, it could surely make a deep impression on him, because it's a very peculiar phenomenon and if you don't know anything about meteorology or the processes in the atmosphere, you could really be scared."